Apple is on the lookout for Systems Test Engineers with experience in 802.11ac networking in a move that will bring faster wireless to its new products later this year. 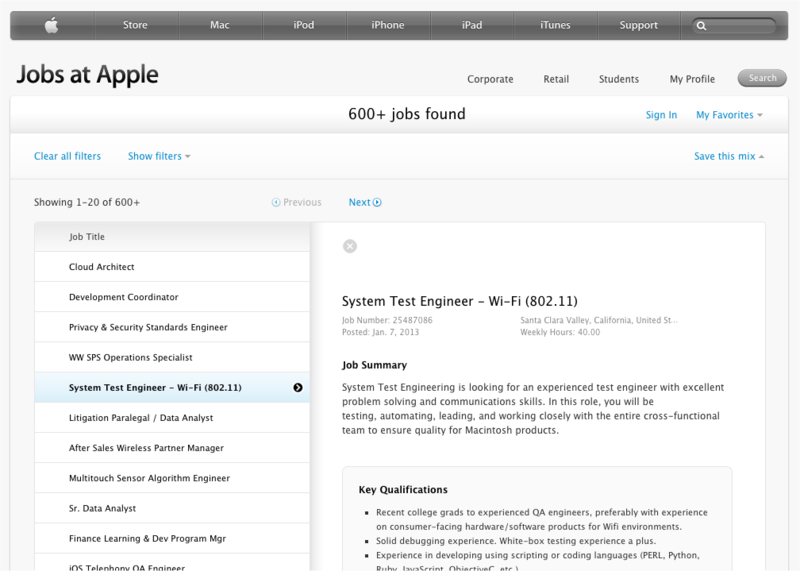 Applebitch notes that there is a job listing for this position that has experience in 802.11ac network environments. 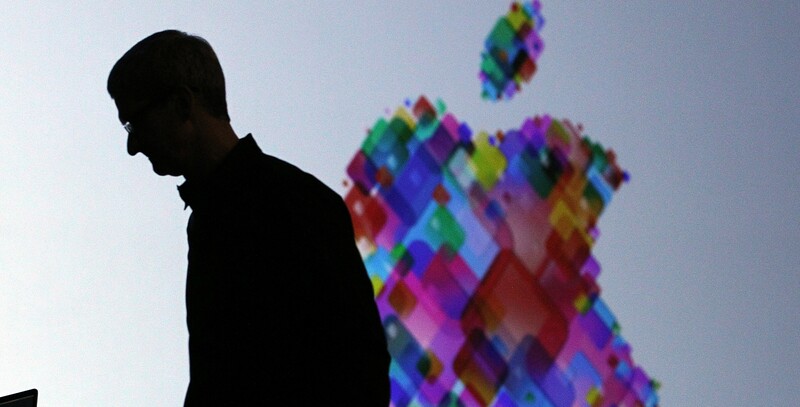 The position also requires in-depth knowledge of the MacOS, iOS, and/or UNIX. As we reported last week, sources have told us that Apple struck a deal with chip maker Broadcom to outfit its new Macs with 802.11ac chips. Products offering 802.11n connectivity (found in most consumer electronics) provide connections up to 450Mbps with three antennas, while 802.11ac equivalents start at 450Mbps for one antennae and are capable of almost tripling its predecessor with 1.3Gbps throughput via three antennas. Broadcom is only one of a small number of chip manufacturers that currently offer the 802.11ac chipsets, which are designed for smartphones, tablets and router markets.